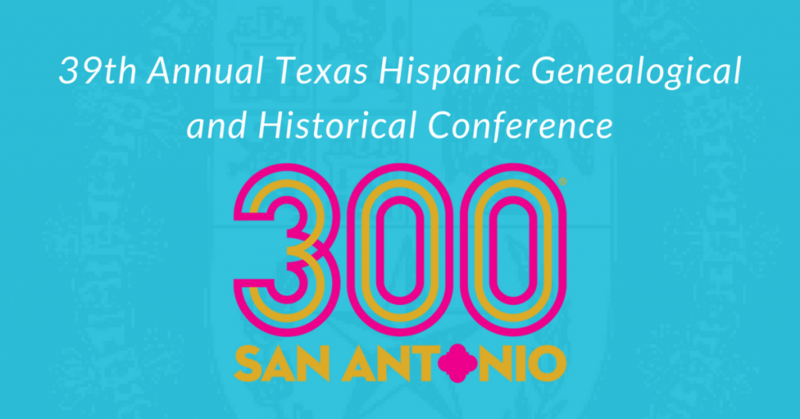 Here is everything that you need to know about the upcoming 39th Annual Texas Hispanic Genealogical and Historical Conference that will be held this year in San Antonio, Texas. 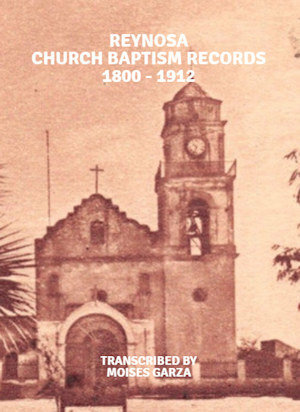 This year’s conference will be hosted by the Los Bexareños Genealogical and Historical Society. It will be on September 27-29, 2018 at the Holiday Inn on the River Walk located at 217 North St. Mary's Street in San Antonio, Texas 78205. If you have never attended one of these conferences make sure to attend this one. I have attended for the past four years. 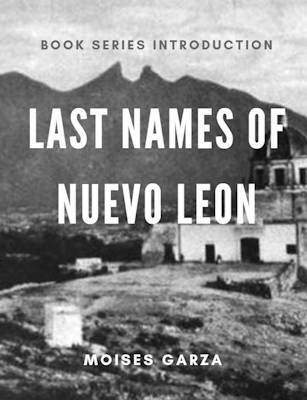 The ones in McAllen, Laredo, Corpus Christ, and Austin. They blew my mind, I had a ton of fun on all these conferences. I also got to make new friends and meet many people. Well here is all you need to know about the conference so that you can start planning early. I got my room a few months ago since I love staying at the hotel that the conference takes place. Don't forget to use the group code LBG to get a discounted rate. 217 North St. Mary's Street San Antonio, Texas 78205-2303 (800) 315-2621 or 210-224-2500 Group Code: LBG (code might not work, just tell them you will be attending the conference and if they could offer you a discount). NOTE: I have been told that rooms may already be sold out, but it does not hurt to try. Or try to find a hotel that my be walking distance to this one. 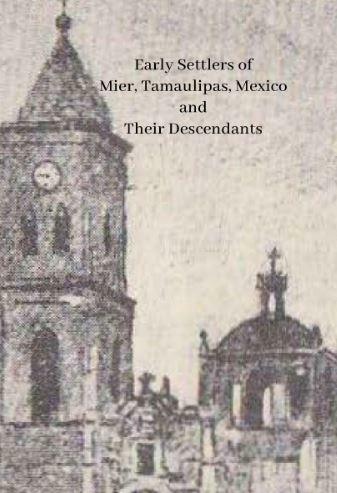 if you are planing on attending the 39th Annual Texas Hispanic Genealogical and Historical Conference make sure to send in your conference registration before June 16, 2018 in order to get in at $69.00. After that date the late registration kicks in at $89.00 per person. Please be aware that most of the time these fees are non refundable so make sure you are going. The following are events that are going to happen and there is a fee to participate. Also searching for primos 8-10 pm and it will be free. The date for this is not mentioned but it might be throughout the conference. Dr. Javier Villarreal Ph. D.
Dr. Teresa Van Hoy Ph. D.
Dr. David C. Carlson Ph. 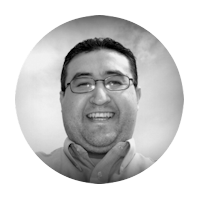 D.
Dr. Felix Almaraz Ph. D.
Dr. Caroline Crimm Ph. D.
If you are a vendor tables are going for $75.00 each. FYI, I will be a vendor and already got my table. So if you are interested in meeting me or buying any of my books look for me at the vendor section. That's all I know about the conference. As I get more information I will update this post and share it on social media. Please take the time to join our mailing list. Moses: Need additional information regarding the banquet and the Saturday night dinner – Other than it being dinner – what else is going on? Once I get more information I will update this page. The Sobremesa is like what people do in Spain it is an after dinner gathering to talk and discuss things. The focus of the Sobremesa will be simple, coffee and pan dulce. 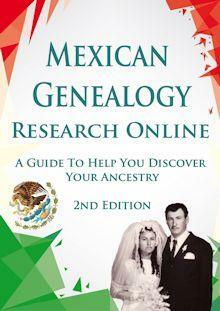 The discussion will be centered on people sharing their genealogy with other and DNA to find Primos. 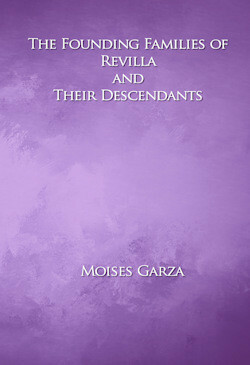 Don’t recognize any speakers that address Native American genealogy or did I miss something? Don’t know primo. I just posted the list. 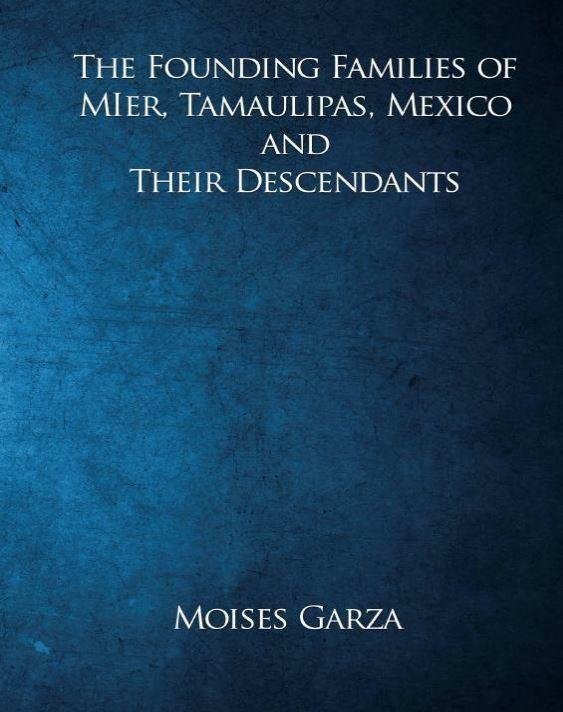 Invite Ramon Vasquez from America Indians in Tx. I would like to see a bio on each potential speaker. Will you be posting for us? We will make that determination after we see how much space is available. Mostly in June. Moises: What if we can make it to Saturday’s events, do we need to pay the $69 fee or is it a reduced fee for one day only? That is a good question but I do not have the answer. Hopefully someone knows.